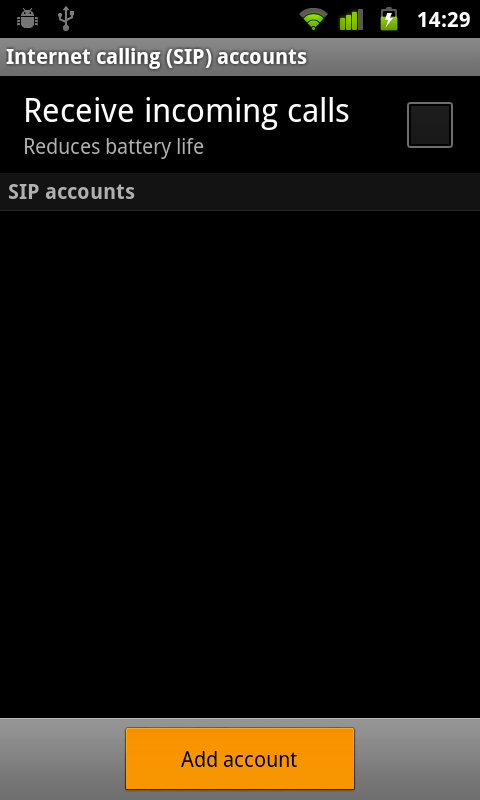 If you have an Android and it runs 2.3.x then you have a native SIP / VOIP client. 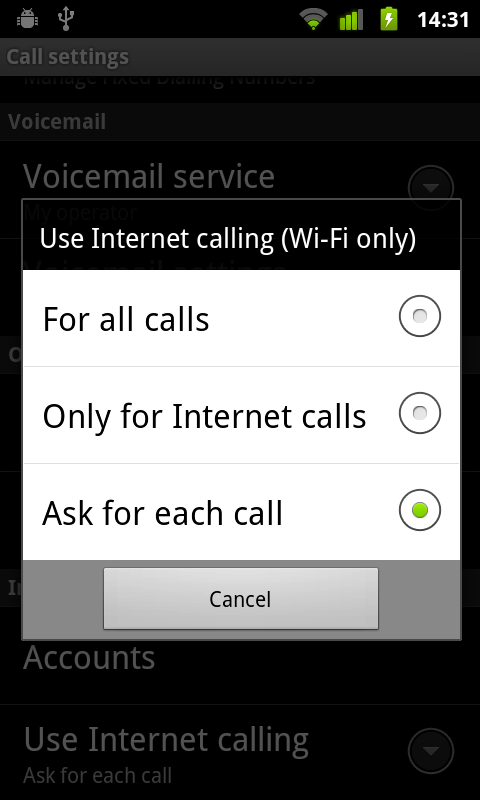 To set it up, in this case I'm using Pennytel, an Australian VOIP provider, start by going to Settings and then Call Settings. 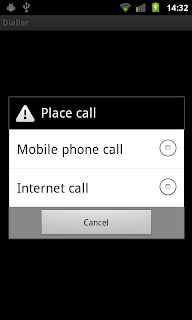 The following screenshots are from my Nexus 1, its the same on my Nexus S.
name and password will be your VOIP name and password, not your account password. 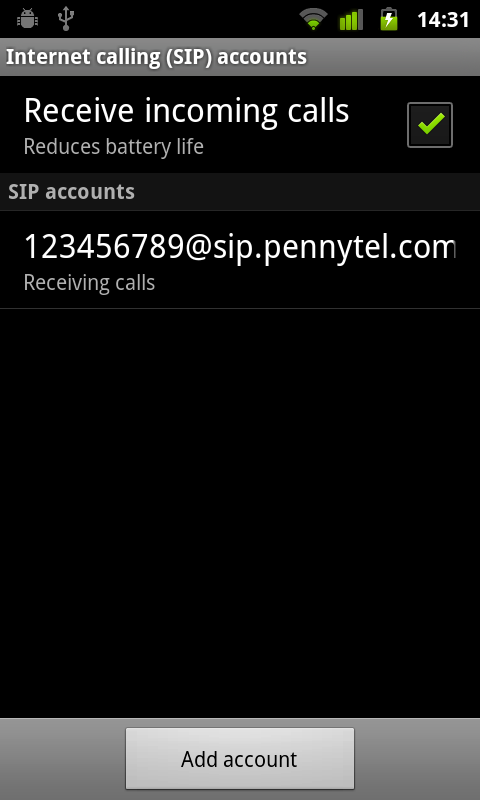 The server is 'sip.pennytel.com'. Press the back button and the account is saved. 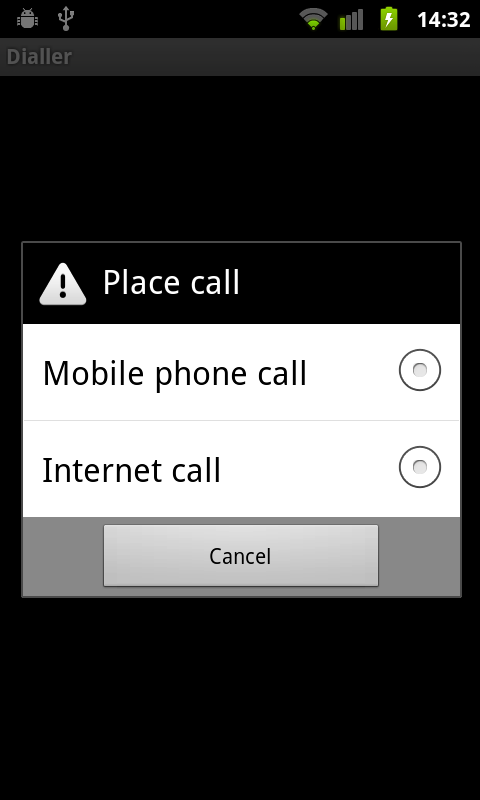 When you want to place a call you get the option you asked for. 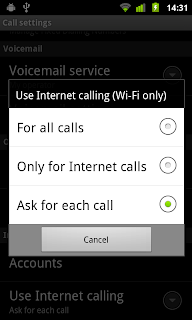 You can tick the box to "Receive Incoming Calls" which works pretty well, though does drain your battery. 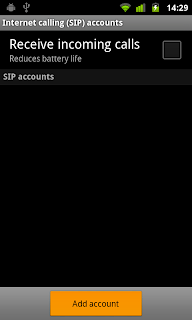 I use this for outgoing calls only, I use csipsimple for incoming as it gives me more control.